Hair Fusion has been a locally owned Durango business for over 8 years. The Hair Fusion Staff is always continuing their education so that they can provide their customers with the most current techniques and trends. We also pride ourselves in our excellent customer service. Always putting our clients happiness and well being before everything else! We truly work together as a family and team to be able to feel as though we are able to make each and every client's experience at Hair Fusion the most it can be! 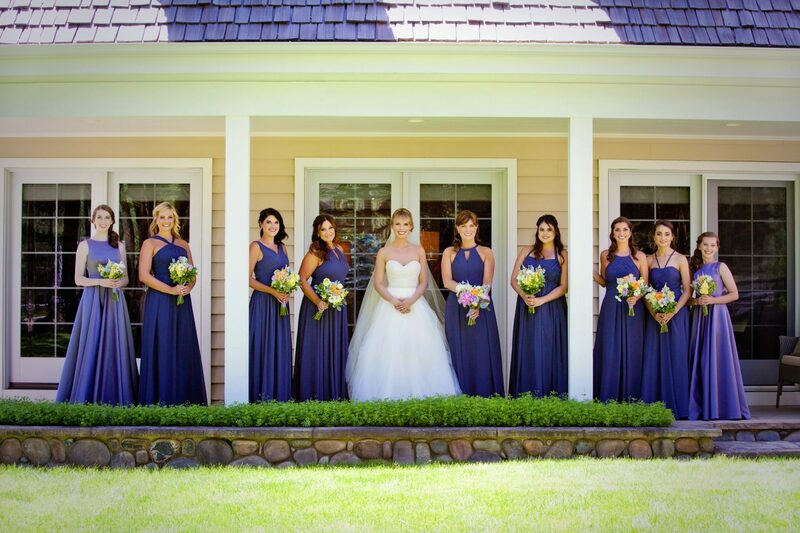 Don't hesitate to call us for a free consultation to talk about any of the services we recommend leading up to your wedding to ensure you look and feel your best! And when you book with us, be sure to ask about your 15% off discount for all salon, nails, spa, barber, and MedSpa services leading up to the big day! 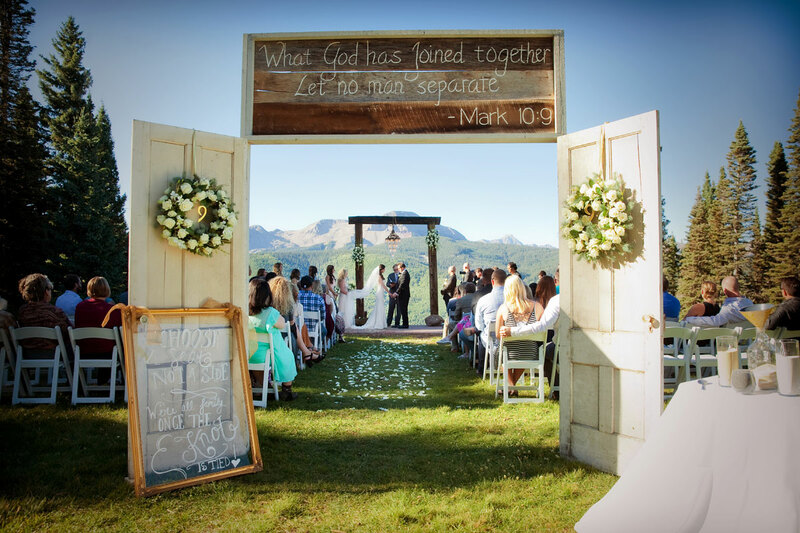 A spring destination wedding at Silverpick Lodge with an outdoor ceremony surrounded by snowcapped mountains. The reception included pie, a fire pit, s’mores, and hot chocolate. 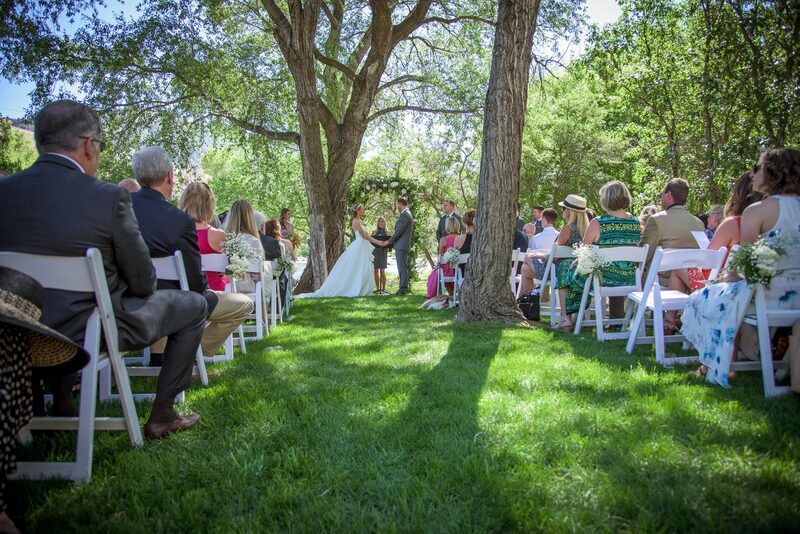 A rustic chic, farm-to-table destination wedding in the Animas Valley with a backyard tent reception. 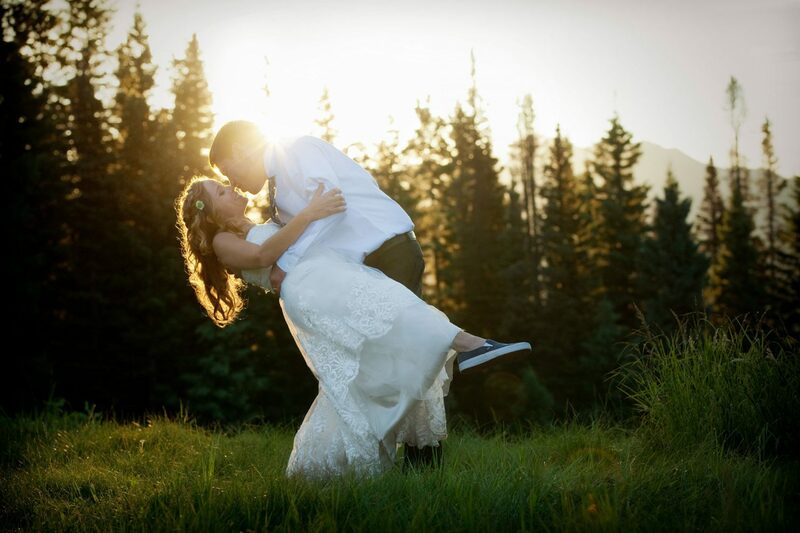 A couple came into my work in Phoenix, AZ who recently got married at Dante’s Peak in Durango. They showed me pictures of them standing at the altar and I, having recently gotten engaged, said, “I want to get married RIGHT there”. 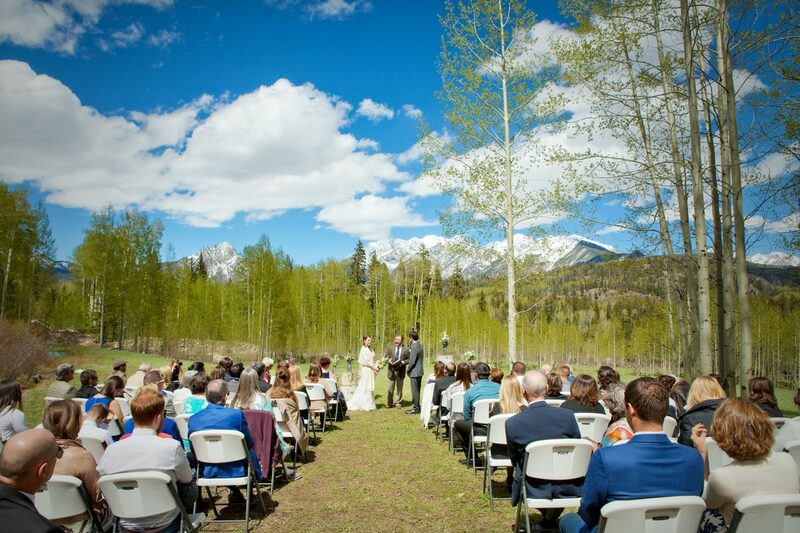 A destination wedding in Durango with majestic mountain views and earthy decor. A Durango Wedfest. 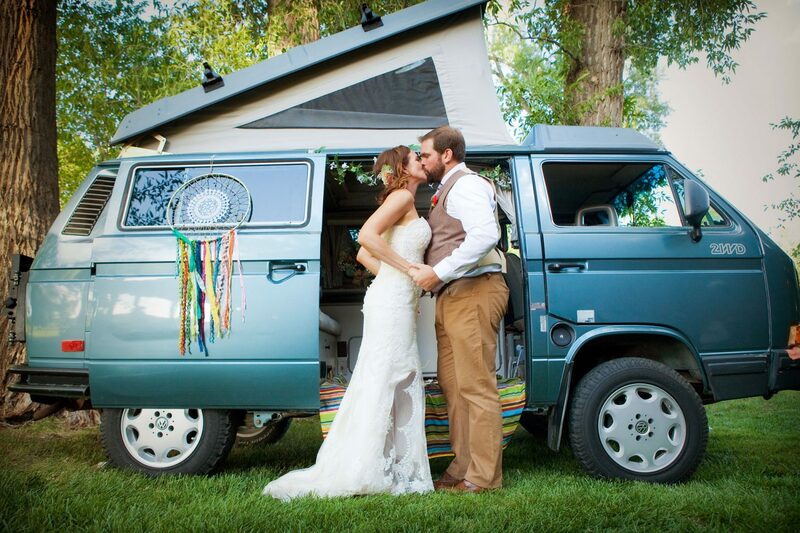 A Bohemian Festival Themed Wedding in the Rocky Mountains of southwest Colorado. 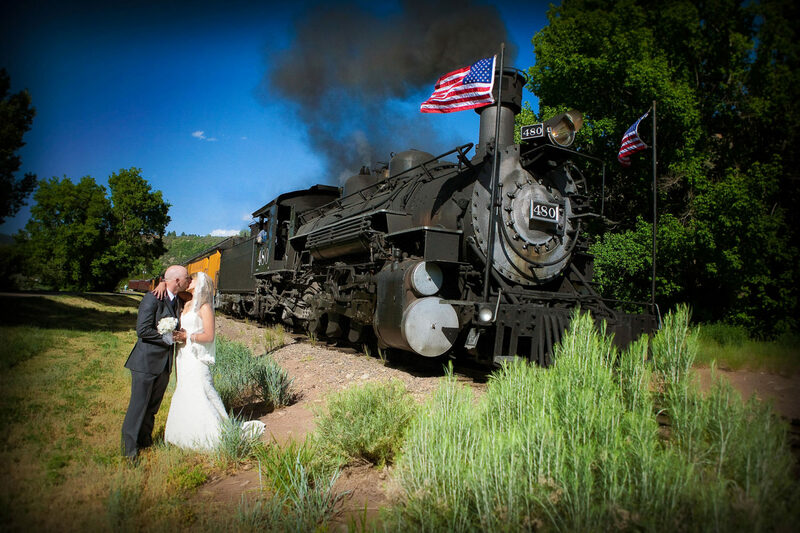 We chose Durango for our destination wedding because we love the vibe of the city and it is such a beautiful place. All our guests had such an amazing time. 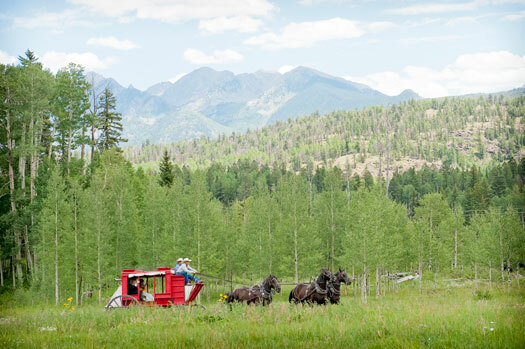 Not only did they get to enjoy a great wedding, they also got to experience white water rafting, hiking, fishing, bar hopping, and just the overall amazing feeling that only Durango can give.